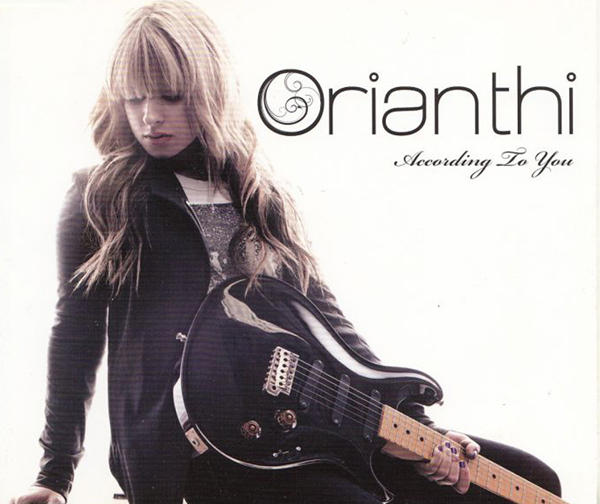 "According to You" is the debut single by Australian guitarist Orianthi from her second studio album, Believe. The song was written by Andrew Frampton and Steve Diamond, and produced by Howard Benson. It was released in Australia on 6 October 2009. 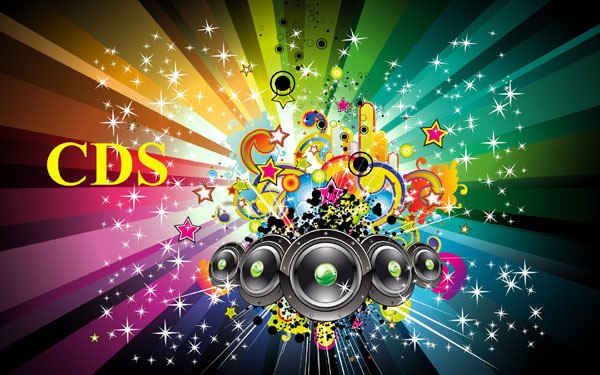 As it quickly gained popularity, the song was sent to mainstream radio stations in the United States and Canada in November 2009, later making impact at the rhythmic and adult contemporary formats. "According to You" was released in the UK on 6 September 2010. The song was a commercial success, reaching the top 10 in Australia and the top 20 in the United States. It was also certified Platinum in both territories. "According to You" also charted in Canada, Japan, and New Zealand. A radio hit, the song reached the top three on the Billboard Pop Songs chart and also appeared on the Adult Contemporary, Adult Pop Songs, and Rhythmic charts.